I've talked about Dave HERE when I shared our love story, HERE on our 10th anniversary and HERE as well when I talked about love languages. 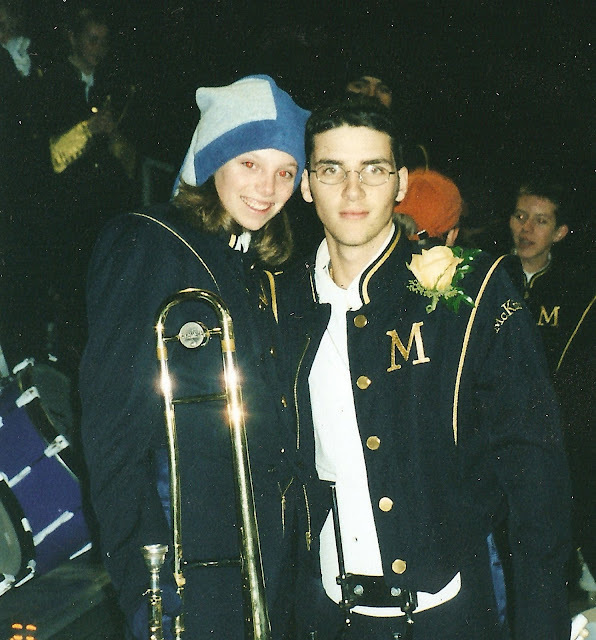 1) He hasn't been part of a drumline in 15 years, but he drums on everything. Every. Thing. Moms of percussionists, this doesn't go away :) And here's a random drum story about Dave - when he was a Sophomore he and his friend recorded a video of them playing on trashcans and other objects as well as timpani and a few other actual drums. 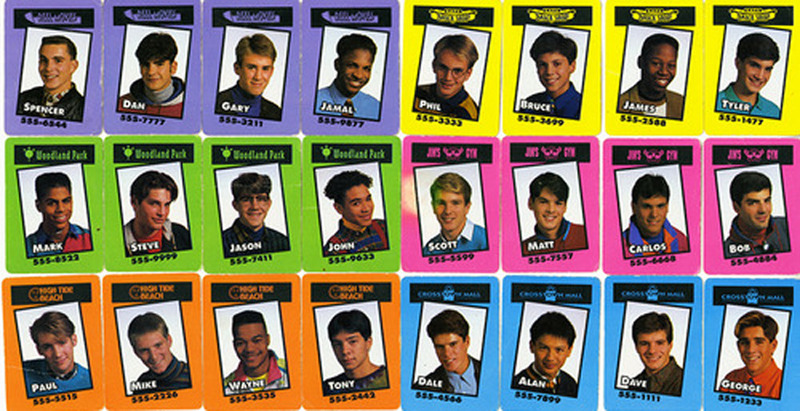 They submitted it to Donny and Marie (remember that show???) and were second place in the national vote! This was pre-dating, but I remember the school showing excerpts of his video every day during the announcements and encouraging kids to vote and thinking how cute he was. hahaha They ALMOST made it, but in the end didn't end up winning the trip to NYC. 2) He's the middle of 5 siblings - which I think is part of what makes him so go with the flow :) He's more of a sit back and observe type of guy rather than a life of the party and he's been that way since he was a kid. 3) He LOVES coconut. I HATE coconut. I make him a coconut pie or cake on his birthdays, but I never know if it's good or not because I refuse to taste it. 4) He can fall asleep anywhere and he wakes up bright eyed, bushy tailed and ready to go within about 0.2 seconds. I have to "preheat" for at least 30 minutes. 5) He could TEAR YOU UP in a Bible drill :) Dave grew up in a small Baptist church where they had Bible drill every week. It's where kids work on finding verses super fast and he's still got skills. 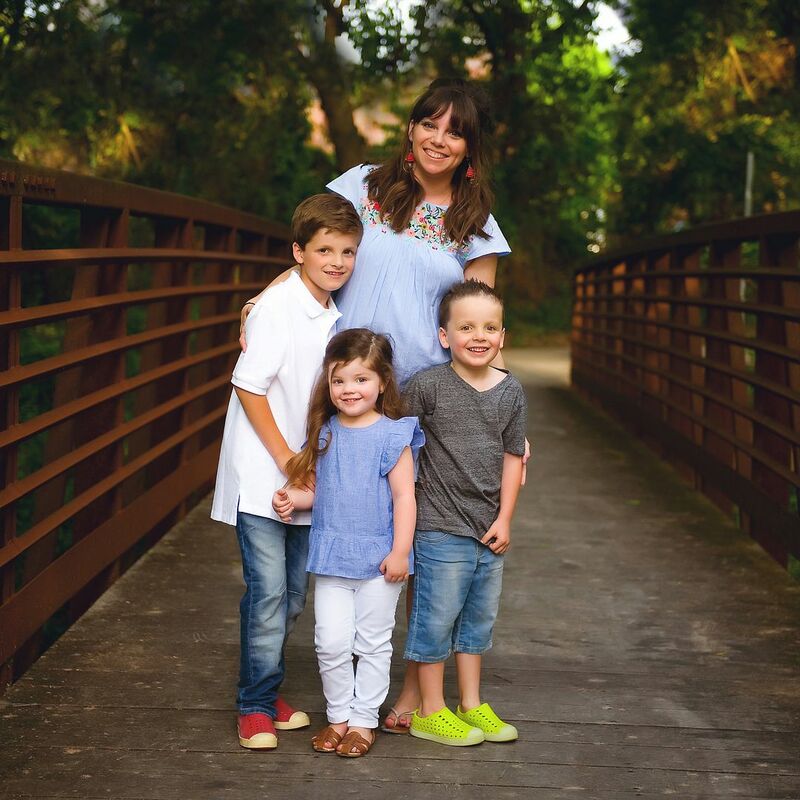 Next month we're talking all things MOM! 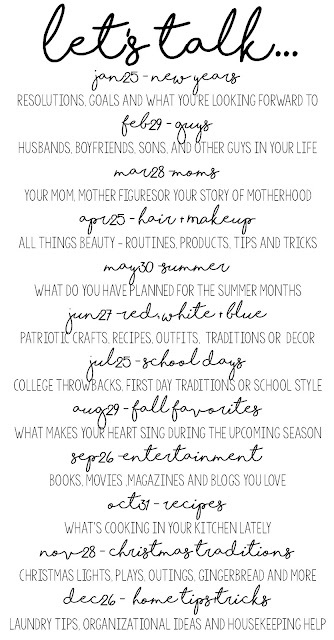 Your mom, someone who's been like a mom, your story of motherhood, etc. Cant' wait to read all about the guys in your life!!! Wow, I am so super impressed that he never missed a day of school!! That is awesome! Also, how sweet that you make him that cake! Love it! I forgot all about Dream Phone!! Memories friend! Great post on Dave! I've never seen that Dream Phone before. That's hysterical. I also hate coconut!! Hate it! Glad I am not alone. Have a great Monday! Dream Phone!!!! "You're right! I really like you!" You picked a good husband and daddy! My son plays snare on the HS drumline and in indoor percussion. He drums on everything, with and without sticks! Practices constantly, if we're riding in the car he uses his sticks to play on the dashboard, watches youtube videos of other people practicing.... I laugh because as soon as we go to bed we hear his metronome turn on and he starts practicing (on his drum pad, which is still loud at 10pm!). We are used to it now, and we love it. It makes me sad to know that we only have 2 more years left of listening to the sounds of him drumming throughout the house- the house will be so quiet after he graduates. I love coconut flavor and smell! What is your favorite (or his :) recipe of coconut cake? What about the two sweet little guys in your life ? Bible drill!!! I did that too. I went to a Christian school and we actually had state competitions. I got to go for my school! Man I am sad I forgot to write this one up! I even had it on the blog calendar and didn't consult before I did my post for today. But yes to the coconut thing, I hate them so much! That Dave is definitely a keeper! The coconut cake? That's. True. Love. 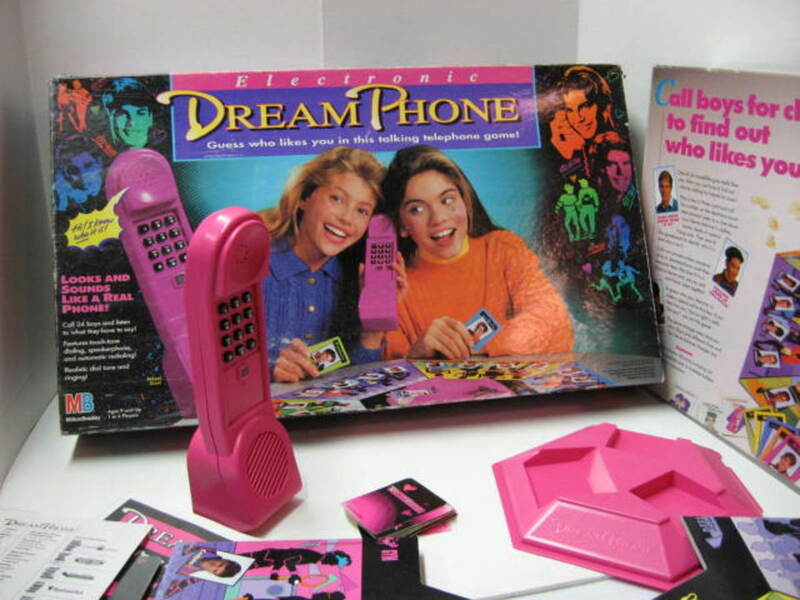 I remember wanting the Dream Phone game so badly!! I agree with you on the coconut, yuck! As a teacher, I can always tell who the percussionists are in band! Haha! 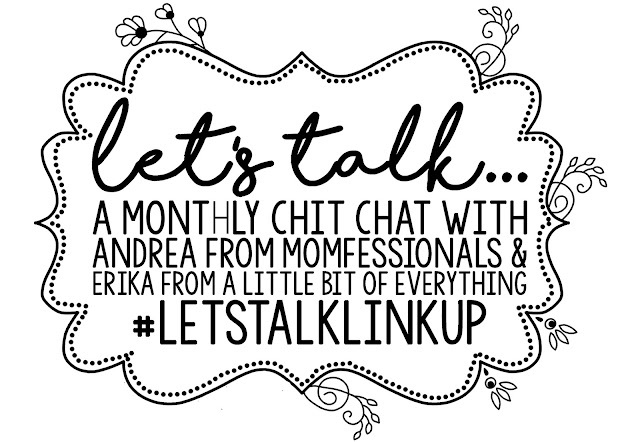 Hi Andrea....is the Let's Talk series now replacing last years "Favorite Things" series?